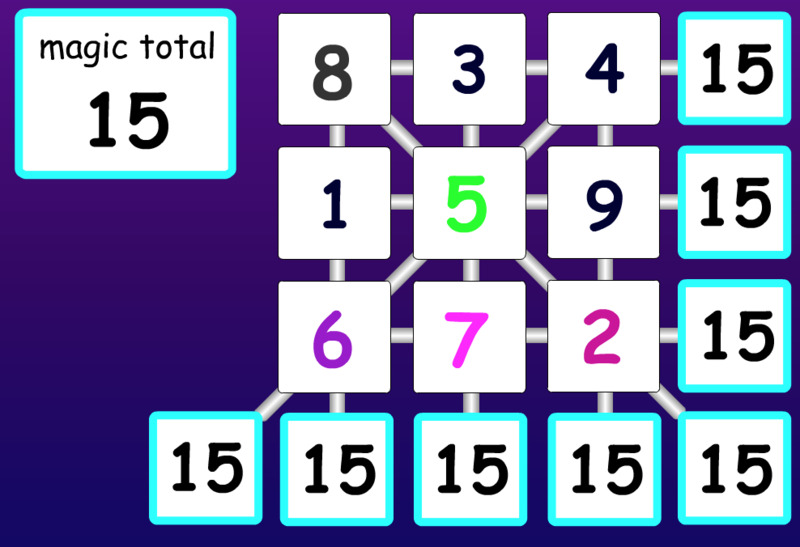 Enjoy and learn with the best kids math games. Addition, subtraction, multiplying and dividing games, but also you can learn geometry, coordinate systems or concepts of symmetry, plus fractions or angles. 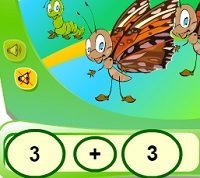 Learning will be easier with these interactive games for children with ages from 3 years old to 12 years old.